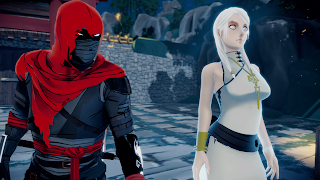 Not many games in today's market focuses on stealth solely as a main gameplay factor and this is something that Linceworks - Aragami: Shadow Edition does very well. This release includes the original Aragami, along with the recently released Nightfall expansion, but is this complete edition worth the wait? 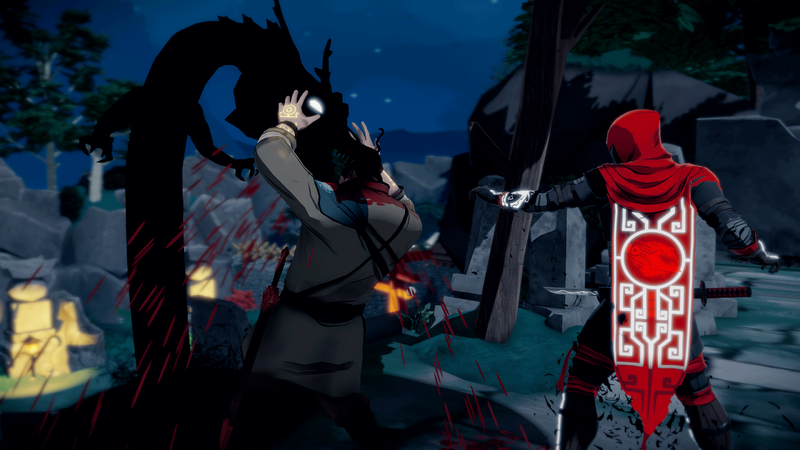 Aragami is a third person stealth game that has you control a vengeful spirit that has been summoned through an ancient ritual by Yamiko, a captive of the Kaiho army who killed her people and took over the lands. 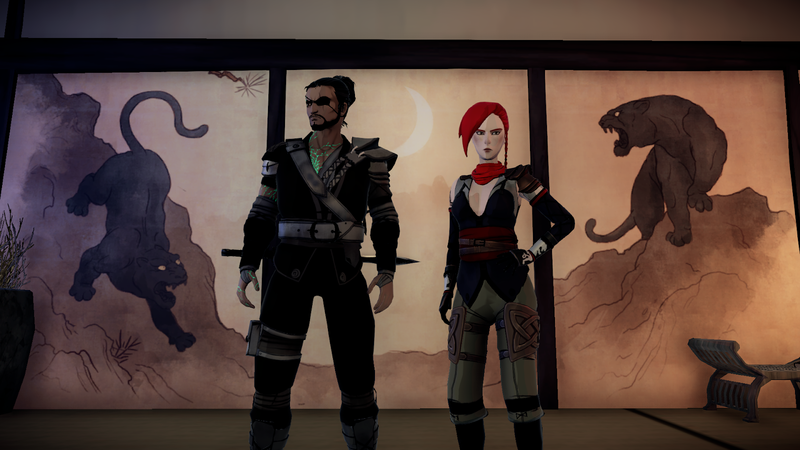 Your role is to find the six talismans that will grant her release and help push back the enemy. The expansion Nightfall serves as a prequel to the main game and has you take on the role of either Hyo or Shinobu as they look for a mysterious alchemist, who claims to be able to destroy the shadow forever. This expansion also helps to tie up mysteries from the base game too. The game's story is pretty standard and was easy to see where it was heading quite early on. I like to believe the message behind it all was something the developers were really trying to pass on which is something I appreciate. Of course for the sake of not spoiling everything, its something I won't mention in the review. Missions while starting out are pretty cool, however very quickly become really repetitive. I can't remember how many times I had to disable the light barrier in order to continue forward and so when the expansion had me look for scrolls in order to collect intel, it felt like a breath of fresh air and I sorely wish there was a lot more variety to it overall. As you may have guessed from the title, the game is all about stealth, so that means going through an area by making use of the shadows to slip by or sneak up on your enemies. 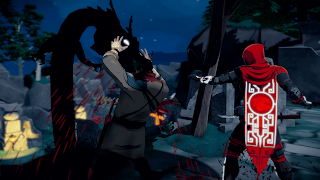 Being in the shadows makes you a lot less susceptible to enemies than being out of them and standing near or next to strong light will not only make you easy to spot, but also make you weaker and this is shown by the gauge on your cape being completely drained, therefore no cool ninja powers for you until you find some more shadow in order to recover. What I do love about the game is that it will stick to the stealth aspect all the way through and if an enemy spots you in close quarters, you can say goodbye to your ethereal self as you are taken down with a sword of light. The only way to get ahead is to either somehow get around everyone, or take down the Kaiho soldiers from behind. Also if another soldier happens to spot the lifeless body of their comrade, they will alert all the remaining troops in the area, who are not only now on the hunt for you, but are also seriously on high alert and can be difficult to take down in this state. Staying out of sight until things calm down is always the best course of action and a skill you can gain will help with bodies left behind, something I will touch on a little later. Depending on what you play first, the abilities will differ and I'll admit that I found the skills available in the expansion a lot more interesting than the main game. This could be due to the fact that the co-op element of the game is a lot more apparent and the abilities themselves are downright better. For example 'Twin Shadows' allows you to target an enemy for your partner to take out while you potentially handle someone else. Also the 'Shadow Grenade' will blind the enemy, so you can just run in and initiate some quick kills. 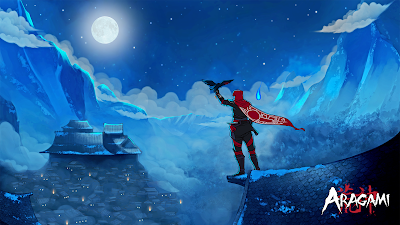 Aragami: Shadow Edition and the Nightfall expansion tie up some mysteries in the lore while at the same time offering a new story, gameplay and areas to explore. The missions while fun can be a little repetitive, however the stealth aspect is emphasised really well and made me feel like a legit ninja. 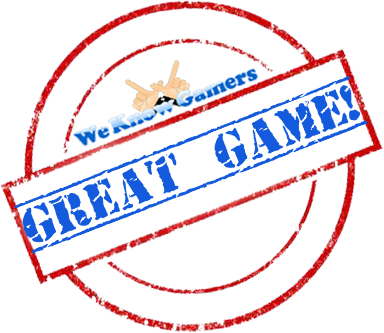 Seeing how the game ended, I'm unsure of a potential sequel, but if there happened to be one I would be totally up for it and I would love to see Linceworks increase their scope of their missions and do some insane stuff.